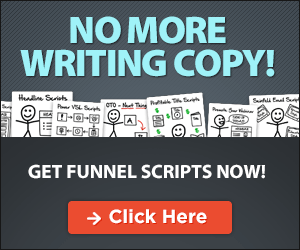 Want To Talk Funnels and Marketing? – You are a consultant. 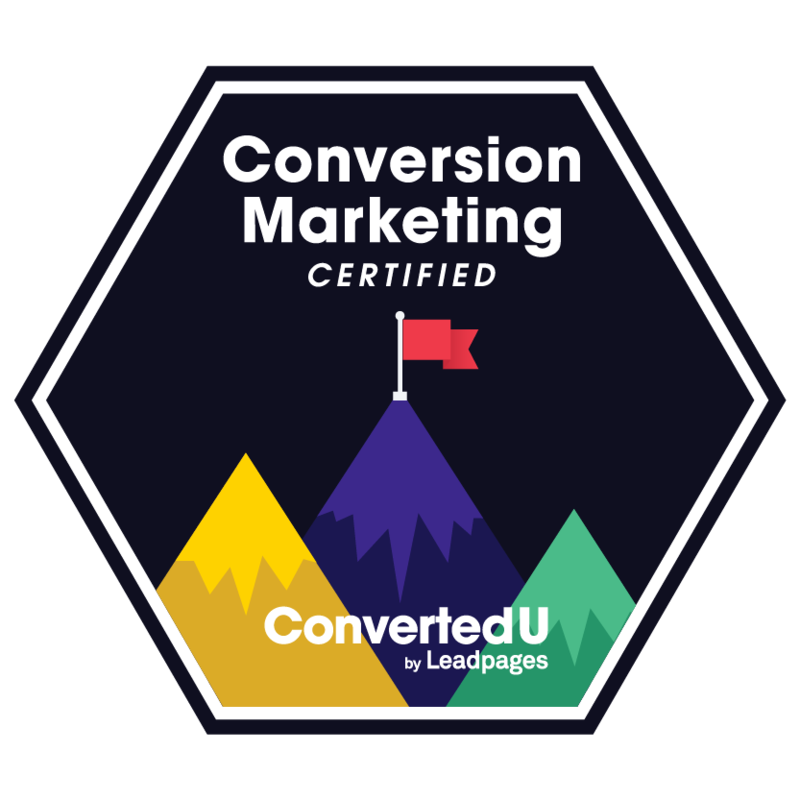 – You don’t have a Sales Funnel that’s bringing in clients. – You don’t want to chase clients.